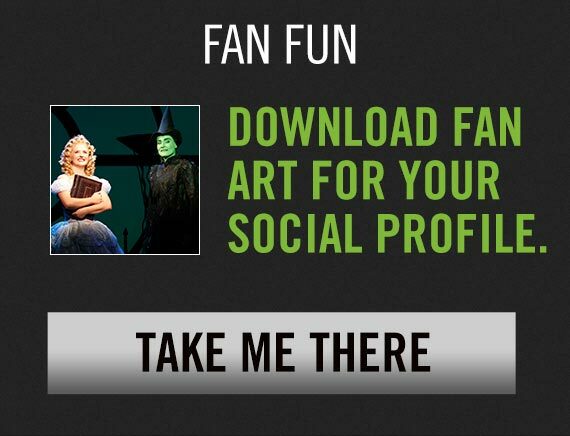 After a truly thrillifying tour of sell-out shows, WICKED has performed more than 255 playing weeks in over 13 cities, playing to more than 2.8 million patrons throughout Australia and Asia. The Australian tour of WICKED has now closed. 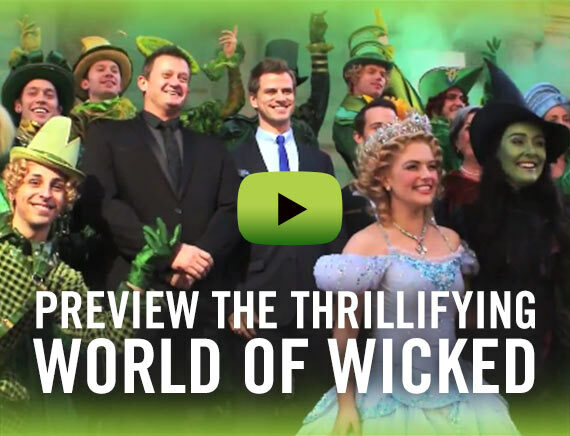 For global WICKED news visit Broadway or The West End.